WASHINGTON DC – The World Bank has approved $ 500 million (UGX1,8 trillion) to support Uganda’s refugee programme. 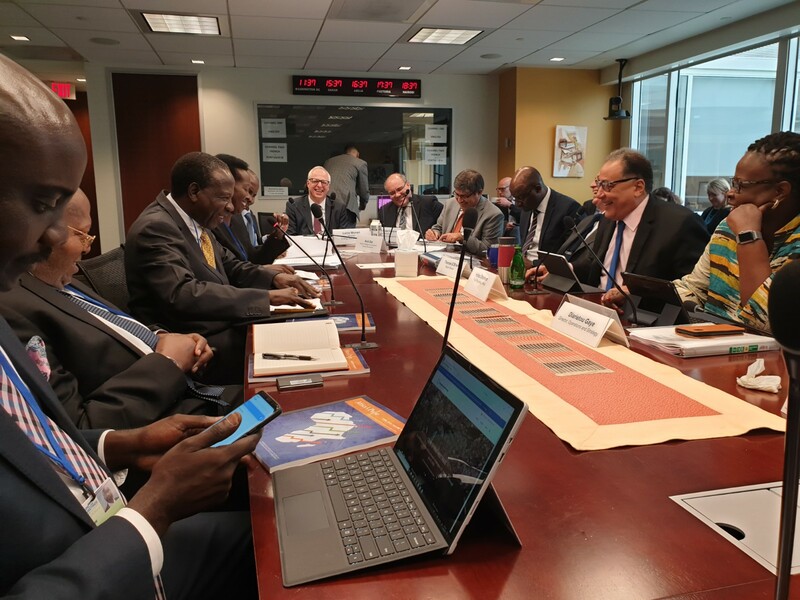 The World Bank Vice- President for Africa, Mr. Hafez Ghanem made the announcement on Friday while meeting the Minister of Finance, Planning and Economic Development, Matia Kasaija at the on-going World Bank /International Monetary Fund Spring Meetings in Washington, DC, United States of America. The grant will support Refugees and Refugee host communities through development projects that will support services such as Education and Healthcare. The World Bank Vice President said Uganda is one of the 2 countries that have been selected to access World Bank grant under the refugee window. These funds will be availed to Uganda as soon as the due processes have been completed. 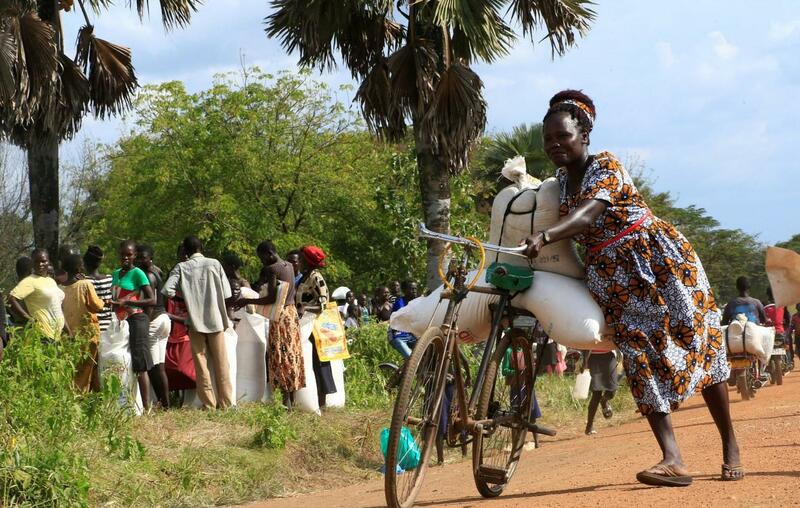 Uganda hosts one of the largest refugee populations in the world. Uganda’s refugee hosting model is one of the most progressive in the world. However, its generous policy towards refugees is under threat, as thousands of new refugees arrive each day while its refugee appeal is chronically underfunded. Rich countries have turned their backs on people fleeing South Sudan as they have offered extremely few resettlement places to vulnerable refugees.